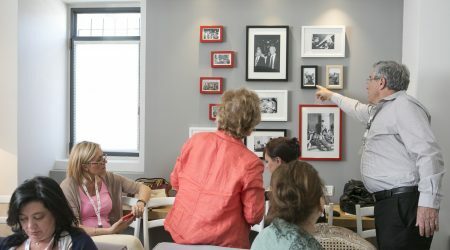 The Jerusalem Press Club (JPC) is a private club which offers foreign correspondents everything they need: Access to Israeli decision-makers and experts, great content, top professional facilities, friendly staff, amicable social atmosphere and great cuisine at its Touro Restaurant – all in the most beautiful location in Jerusalem, Mishkenot Sha’ananim. 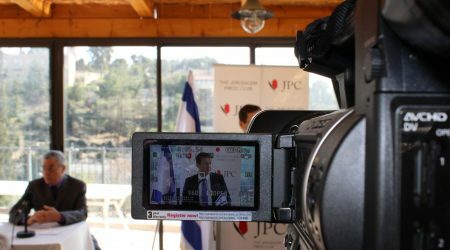 The JPC was founded in order to be the go-to place for the foreign press based in Israel and for visiting journalists. 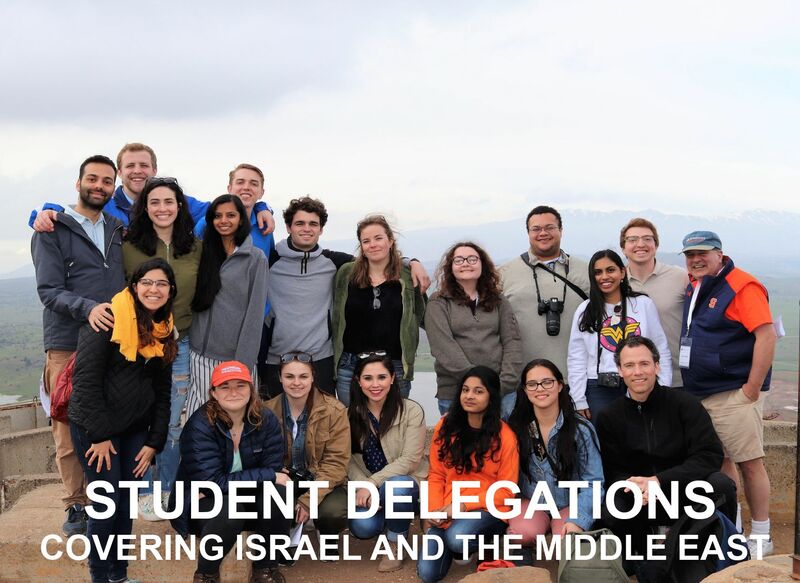 The JPC aspires to present the array of issues, speakers, voices and places that Israel has to offer. 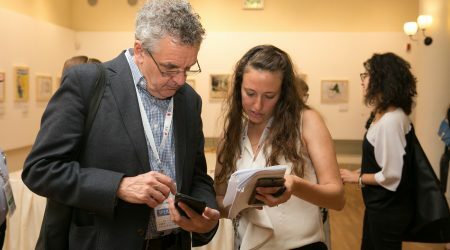 While JPC functions as the main centre for journalists based in Israel, it also hosts missions of visiting journalists who cover areas where Israel has excelled: Film, hi-tech, science, music, literature and more. 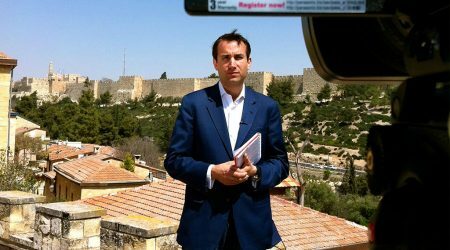 Thinking about the next generation of journalists, JPC offers a variety of programs to graduate journalism schools. 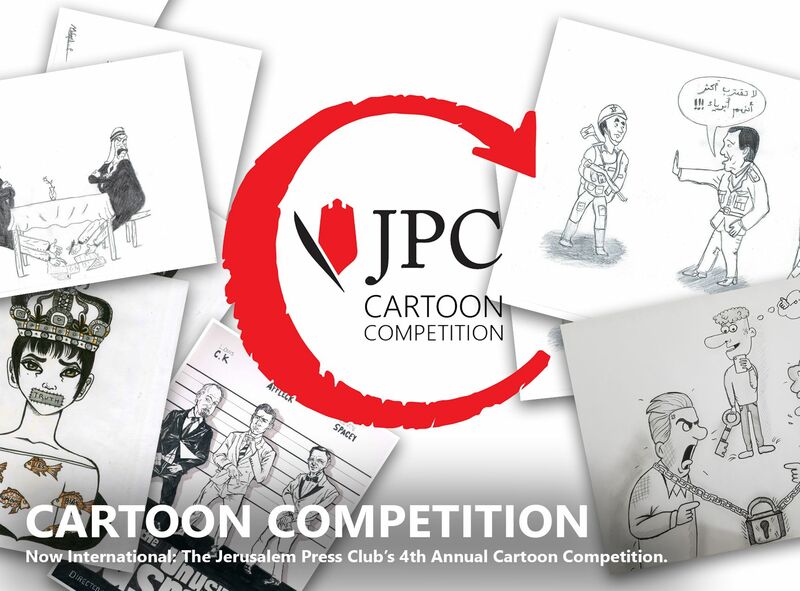 A strong champion of press freedom, JPC has initiated the bi-annual International Conference on the Freedom of the Press, and through its Cartoon-Criticism-Care competition, it has been encouraging youth to express themselves artistically on current issues. 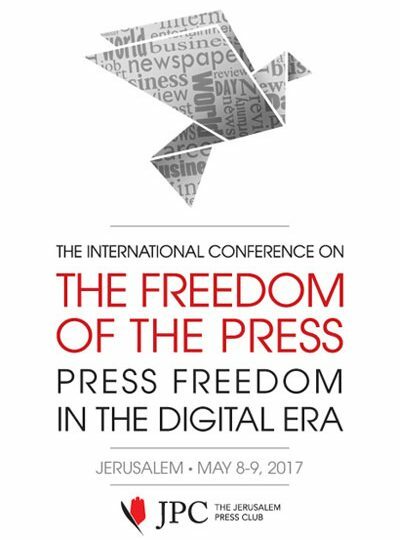 five years, JPC has become the central place for the foreign press based in Israel and for those visiting it. Our decision from day one, to move on three main tracks, proved very successful. So we pursued the track of media briefings with significant players in Israeli politics and society and guided tours around the country; we hosted groups of leading journalists who are interested in covering less reported areas, including science, hi-tech, the arts and lifestyle in Israel; and hosted missions of students and faculty from the leading graduate Journalism schools to engage them in reporting about Israel. 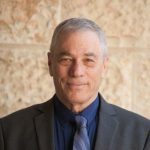 This is a good opportunity to salute and thank our able and committed staff, who have made it happen: Vanessa Kacherginsky, Raya Koval Umansky, Tal Bouhnik, Or Avrahami and Netta Asner. 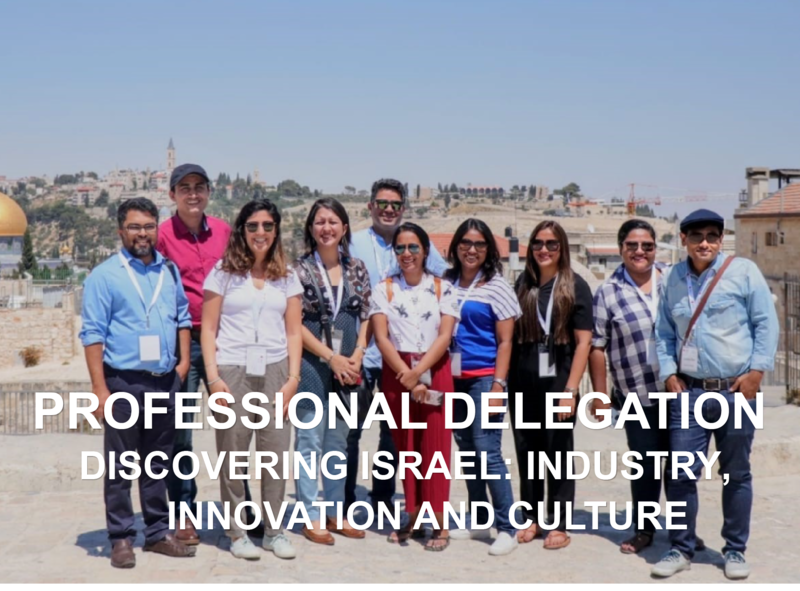 We owe a lot to the staff who were at the launch of JPC and worked hard to put it on track: Linda Rivkind, Liron Lisy, Michal Holzberg, Hagay Abramovitz, Shlomi Shaked and Itzik Kushel. 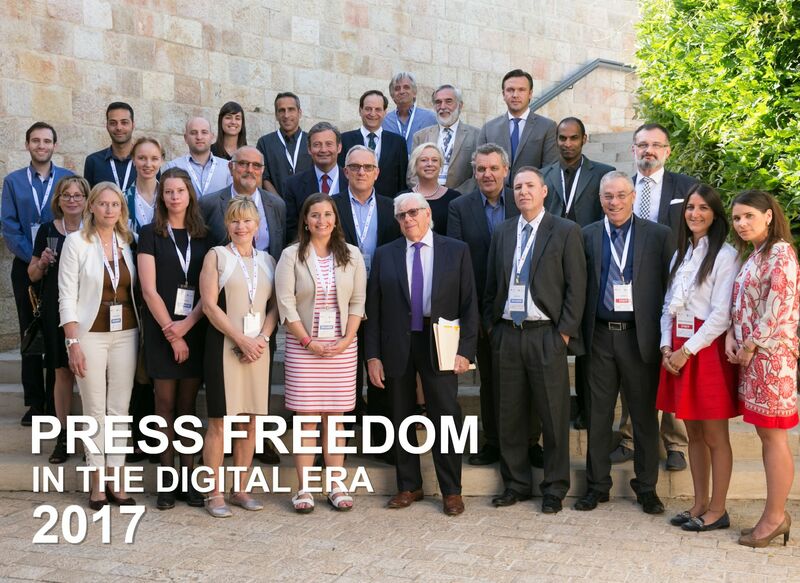 We thank our able colleagues at the Jerusalem Foundation for a strong, ongoing collaboration. And we extend our deepest gratitude to our supporters: The Jerusalem Foundation, the Crown Families Philanthropies, the Hassenfeld Family Foundation, the Feldman Foundation (TX), the Feldman Foundation (CA), the Russell Berrie Foundation, the One8 Foundation, the Helen Diller Foundation, the Glazer Foundation, the Jewish Community Foundation of Los Angeles, Ronnen Harary, Ed and Peggy Robin, Judit and Daniel Liwerant, Isaac Friedman, Maralee Schwartz. 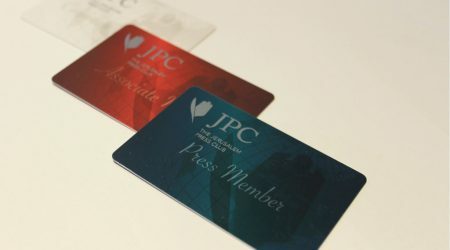 As we look proudly back, we are determined to make JPC even stronger in the next five years, adapting it to the changing environment and challenges of modern journalism. 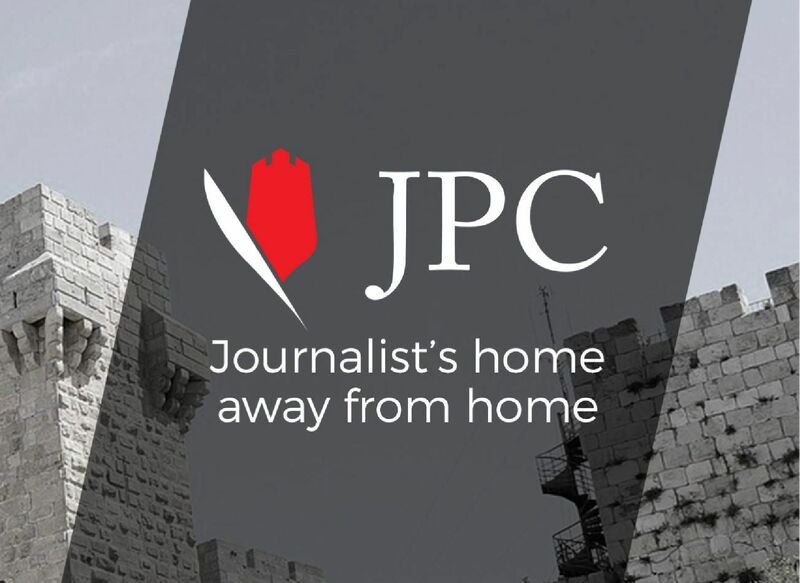 Please stay tuned to our future activities, and when in Jerusalem, make JPC your home away from home.